Have you ever felt naked without a reliable stethoscope hanging around your neck? You are not alone. Stethoscopes serve as a nurses’ guide when conducting physical assessments. Without a reliable stethoscope, making thorough and accurate assessments on your patients would be impossible. We’ve put together this awesome guide in finding the best stethoscope for nurses. Why Should You Invest On Good Stethoscopes? Most hospitals require nurses to have their own stethoscopes. It’s one of the most frequently used medical devices in the hospital, so it’s best if you invest on something that lasts. Stethoscope serves as the extension of your senses when doing assessments. 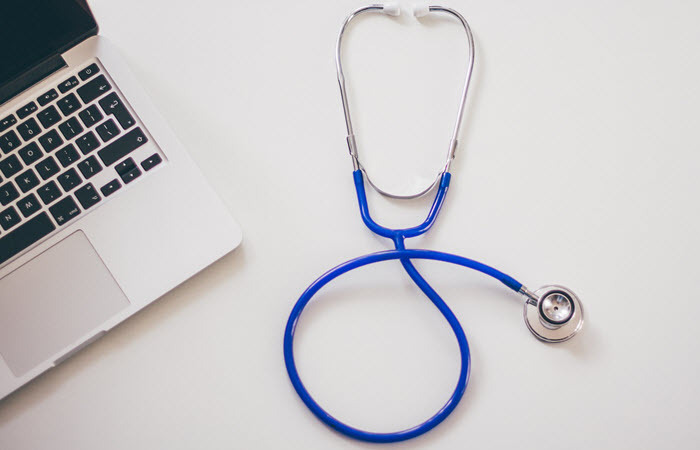 It’s convenient to have a quality stethoscope around, especially when you observe that there is something wrong with your patient that needs immediate assessment. Why buy a cheap stethoscope if you can’t rely on it during actual emergencies? A quality stethoscope can last a lifetime so it’s definitely worth the price. Plus, you might not be able to do proper auscultation if your stethoscope can’t give you decent sound quality. Have you ever used a low-quality stethoscope that is not yours? I bet it hurts your ears! By getting your own quality stethoscope, you can ensure that it fits you well. Low-quality stethoscopes usually have defects that may cause discomforts in the long run. 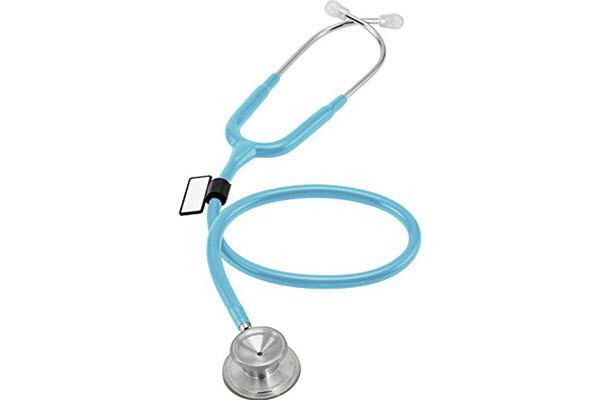 Single head stethoscopes are known for clear and wide frequency sound output. It allows the listener to focus in high or low-frequency sounds. It is commonly recommended for general usage like taking vital signs and lung auscultation. 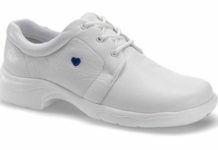 It is also preferred for basic heart sound assessments. A dual-head stethoscope is more versatile to use than a single head stethoscope. It is composed of two heads – the diaphragm and the bell. The diaphragm is the flat part of the head that works great for high-frequency sounds while the bell is the cup-like part of the head that works great for low-frequency sounds. The triple-head stethoscope is designed to accurately hear and assess critical heart sounds. It is expensive and relatively heavy so it is just commonly used for critical cardiac assessments. A Sprague Rappaport stethoscope has separate chest piece tubes for each ear piece. These tubes are held together by a metal clip and connected separately to the head piece. The double-barrel chest piece of this stethoscope is made to produce better sound quality. Cardiology stethoscopes are designed for cardiac assessments. This type of stethoscope has superb sound quality so distinguishing different heart sounds will be easy. It is available in a single-head or a double-head chest piece. The chest piece tubes are usually bi-lumen but it is made into a single tube design so there will be no noise created from two tubes rubbing together. 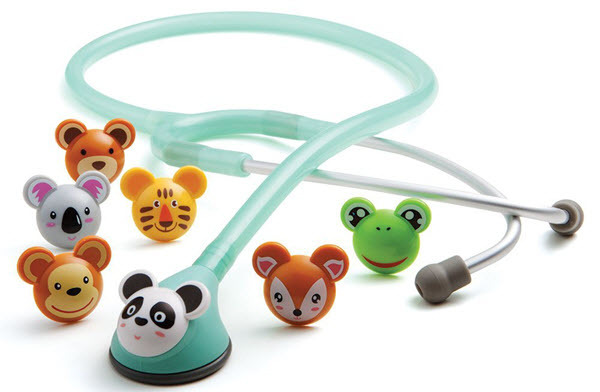 A pediatric stethoscope is similar with classic stethoscopes except for one feature – the head piece is smaller than standard stethoscopes. The bell part of the head measures one inch in diameter and the diaphragm is specially contoured for pediatric bodies. Just like the pediatric stethoscope, the infant stethoscope has small head piece as well. The bell part of the head piece is ¾ inch in diameter. The head piece is lightweight and contoured for ease of use on newborns and babies. Stethoscopes for hearing-impaired individuals are now available. This kind of stethoscope is capable of amplifying sounds without being affected by outside noise. It can be attached to external PDA, earphones or tape recorder. Electronic stethoscopes became popular because of its noise reduction feature. It can also amplify sounds well. It is considered impractical for emergency purposes as it needs to be set and recharged for accurate sound output. The ear piece of a stethoscope should feel soft and fit perfectly into the ear canal. It should also be properly angled to ensure crisp sound playback. The chest piece should be made from stainless steel. Stainless steel is a good conductor of sound and highly durable so air leak will be prevented. Chest pieces made from aluminum and zinc alloy are also great but stainless steel tops them for the sound quality amplified. The tube is responsible for sound transmission and elimination of external noises. It should be made from thick material like polyvinylchloride. It should be crack-resistant and can be conveniently folded without kinking or breaking. The diaphragm should be made from a high-quality flexible material like resin and PE compound film. It should be air-sealed to ensure that the amplified sound is clear. If possible, having a non-chill rim within the diaphragm will be helpful especially for pediatric patients. Here’s a list of the top ten best stethoscopes for nurses as recommended by our staff and online reviews. 3M Littmann Classic III Stethoscope has tunable diaphragms which makes it a good choice for both pediatric and adult patients. It features a two-sided chestpiece, too. Compared with most stethoscopes, this one has a more durable tubing. 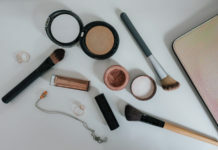 It can resist skin oils and alcohol which means it’s less likely to wear off easily. It’s not prone to picking up stains as well. The 3M Littmann Lightweight II S.E. Stethoscope also features a tunable diaphragm which is capable of capturing both low and high-frequency sounds. It has a teardrop shape, making it easy to fit under your blood pressure cuff. Its earpieces, on the other hand, are angled to ensure a proper fit into the ear canal. This ensures that you get to hear sounds as accurately as possible. Another impressive thing about this stethoscope is that it has a non-chill rim. It’s great for keeping patients comfortable during assessments. 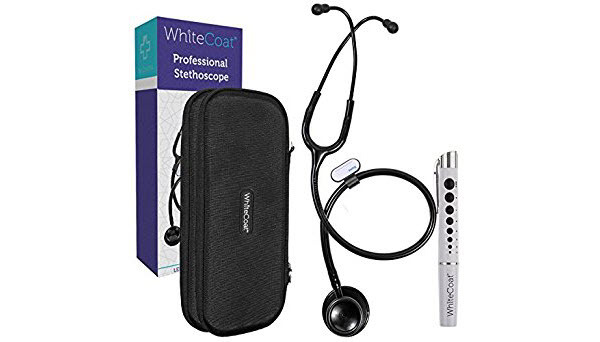 White Coat Dual Head Stethoscope is a great choice for healthcare professionals and first responders. 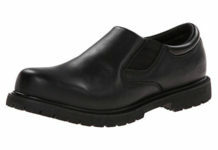 It’s made from high-quality material which ensures not just durability but accuracy, too. It’s manufactured with thick walled tubings to make hearing clearer. Its chest piece, on the other hand, is made from stainless steel to help pick up even the faintest sounds during an assessment. It’s great for hearing both heart and lung sounds. 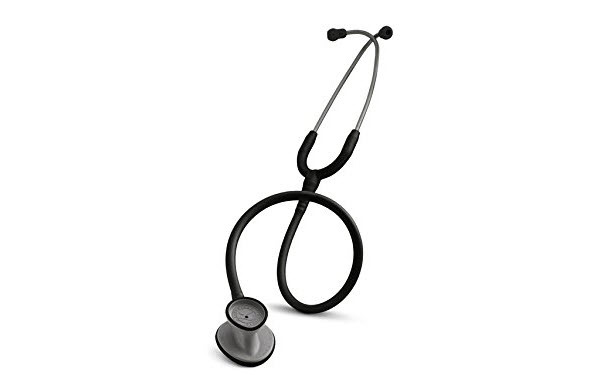 If you work in a unit that specifically manages patients with heart problems, this 3M Littmann Master Cardiology Stethoscope is definitely something you should buy. It has a tunable diaphragm which can let you hear a variety of frequencies just by adjusting the pressure on its chestpiece. You won’t have to turn it over or reposition it. This stethoscope isn’t made with rubber latex which is good news for those who have sensitive skin. It doesn’t contain phthlate plasticizers, too. If you are looking for a stethoscope that’s reasonably priced and has excellent quality, go with ERKA Finesse 2 Stethoscope. It features a switchable chest piece which makes it great for infants, children, and adult patients. It has a unique design to ensure great resonance and sound transmission. The stethoscope has a dual channel tubing and ergonomic ear tips to make sure that no background noises can distract you. It comes in five colors to match your uniform. Apart from the great design, you’ll also love the case it comes with. It can help keep your stethoscope in great shape when not in use. ADC Adscope Adimals 618 Pediatric Stethoscope with Tunable AFD Technology is another great pick for pediatricians and pediatric nurses. It comes with 7 interchangeable animal faces to keep your little patients preoccupied during assessments. Aside from the great design, this one has a non-chill bell to ensure comfort and a lightweight aluminum binaurals to make sure your ears don’t get irritated during use. The stethoscope can pick up both low frequency and high-frequency sounds by altering pressure. 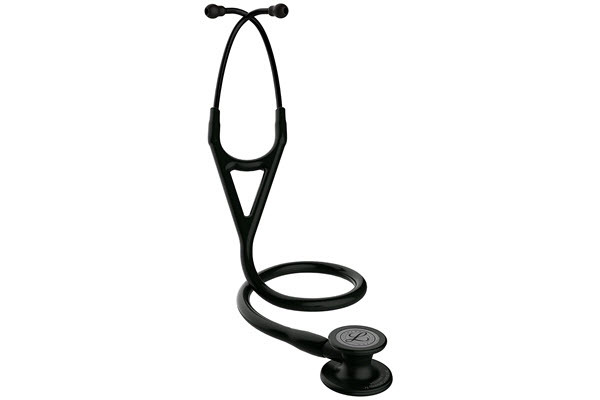 3M Littmann 6163 Cardiology IV Stethoscope is a great pick for its ability to pick up high-frequency sounds well. It’s able to eliminate the rubbing noise that come with traditional stethoscopes, thanks to its dual-lumen tubing. Its headset can be adjusted which ensures your comfort. Its angled ear tubes, on the other hand, are easy to fit into ear canals. 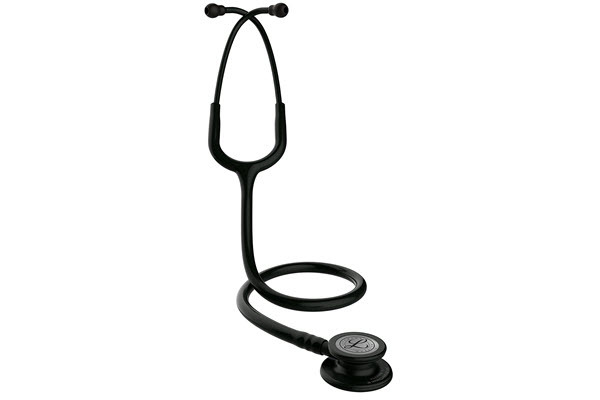 The MDF Acoustica Deluxe Lightweight Dual Head Stethoscope is a top choice for its price and quality. It’s handcrafted and latex-free which makes it great people with sensitive skin. In addition to that, you’ll love that this stethoscope isn’t heavy. Since you have to work long hours, the last thing you want is a stethoscope that can add more strain to your neck. It has a large bell that provides excellent sound amplification. Its ear tips, on the other hand, is made from soft silicone to ensure comfort and proper fit. 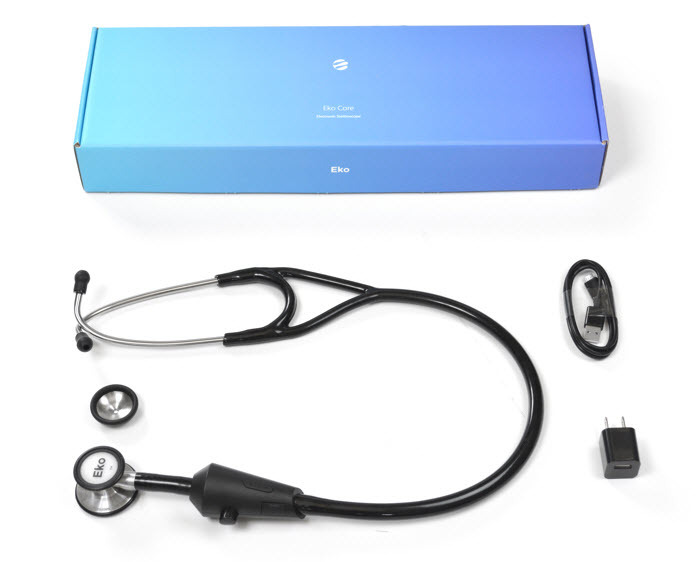 The Eko CORE Digital Stethoscope is an electronic stethoscope that amplifies heart and lung sounds, reduces ambient noise, and pairs with the free Eko app for real-time visualization and recording capabilities. Nurses use the innovative stethoscope because it can toggle between digital and analog modes. 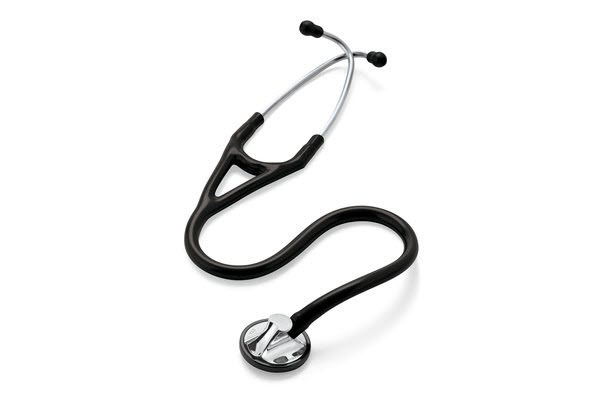 For infant patients, you can’t go wrong with 3M Littmann Classic II Infant Stethoscope. It has a dual-sided chestpiece and floating diaphragm which performs really well in picking up sounds. It features a non-chill rim and diaphragm so you won’t startle or make your infant patients feel uncomfortable. 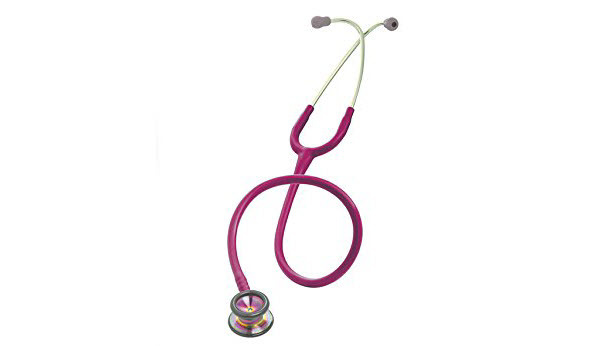 The color of this stethoscope is vibrant while its metal bell serves as a great accent. It’s lightweight and provides good sound quality. Rule # 1: Check Your Budget. It is true – quality stethoscopes are expensive so you should consider your budget first. It will be great to opt for the expensive one if its quality meets your expectations. Many nurses invest on really high-quality stethoscopes and end up using them for years. Rule # 2: Consider Your Area or Department. Considering the area or department where you are working is also important when choosing the best stethoscope for your needs. If you are working in the Cardiology Department, then the cardiology stethoscope will be great for you. If you are in a pediatric ward, getting a pediatric stethoscope would be best. Specialized stethoscopes offer unique functions that are specifically useful for the designated area it was made for. Rule # 3: Check The Requirements In Your Institution. Nursing students are usually required to have a single tube stethoscope with bell and diaphragm. It should also have no attached electronics. Consult your hospital about the stethoscope requirements for staff nurses in your area. Rule # 4: Look for Quality Brands. 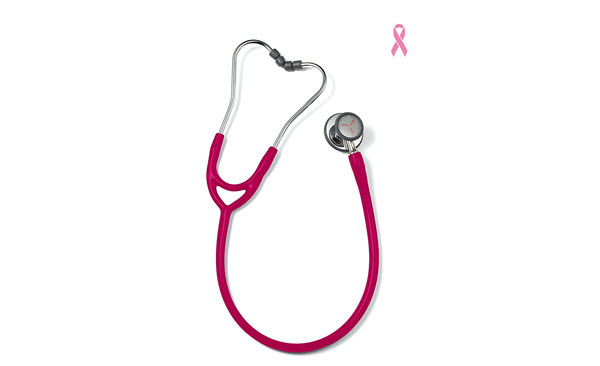 The popular brands of stethoscope known for their quality are 3M™ Littmann®, Adscope®, Welch Allyn and Prestige. When choosing one, try each stethoscope you prefer to determine the product you’re most comfortable with. Check if there is no defect and if everything is attached well. Rule # 5: Decide The Type Of Stethoscope You’re Comfortable Working With. Do you prefer a single-head, dual-head or triple-head stethoscope? Do you want a sprague rappaport or a cardiology stethoscope for crispier and more detailed sound quality? You should choose the type of stethoscope you are comfortable working with as a lot of your assessments will depend on it. Rule #6: Consider The Weight of Your Desired Stethoscope. If you will be moving a lot around your unit, it will not be convenient to carry a heavy stethoscope in your neck or pocket. This is the reason why you should consider the stethoscope’s weight when getting one. Usually, a stethoscope designed to amplify even the lightest heart murmur is heavier because of its thick-walled tubing. Rule # 7: Inspect The Stethoscope’s Parts. When buying stethoscopes, you should take time in inspecting the parts. The eartips should be soft and well-sealed when fitted. Binaurals and chestpiece made from stainless steel are considered the best option for sound conductibility. The tubing should be thick with no holes or punctures. Some stethoscopes automatically have spare parts included like eartips, diaphragms and bells. For some brands, you will need to order separate parts in case you need a replacement. The most commonly replaced part of a stethoscope is the eartips and it will be great to have plenty of spare eartips available on hand. 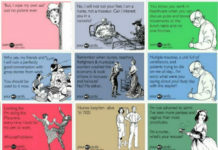 Rule # 9: Consider Your Working Environment. If there is a high incidence of missing stethoscopes in your area, you should first try to get a cheap to moderately priced ones. ER nurses and other nurses working outside the hospital setting usually misplace or lose their stethoscopes. This is the reason why it might not be wise to invest on high-end stethoscopes in this case. There are plenty of stethoscopes with great sound quality without the hefty price tag–you just need to look for one. Rule # 10: Ask For Recommendations From Your Colleagues. 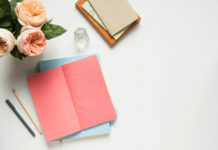 Because of the years of experience senior nurses have in the clinical field, you can benefit from asking them about the best type of stethoscope for nursing practice. Ask about the most effective and convenient stethoscopes to use in your assigned area as well as the brands or types of stethoscopes to avoid. The longer the stethoscope’s tubing is, the less sensitive the amplified sound could be. A long stethoscope is convenient to use, but always remember to check for the sound quality if it’s sensitive enough for assessments. Stethoscopes with latex tubing are prone to cracks when left in a warm place for a long time. If you frequently hang your stethoscope around your neck, the tubing could easily crack as well, especially when it is often in contact with skin. There are very few brands of stethoscopes that offer spare tubing so you should take care of it well. During the opening of school year, some discounts are offered online for students getting their first stethoscopes. It is great to consider these discounts especially if you are planning to purchase an expensive one.